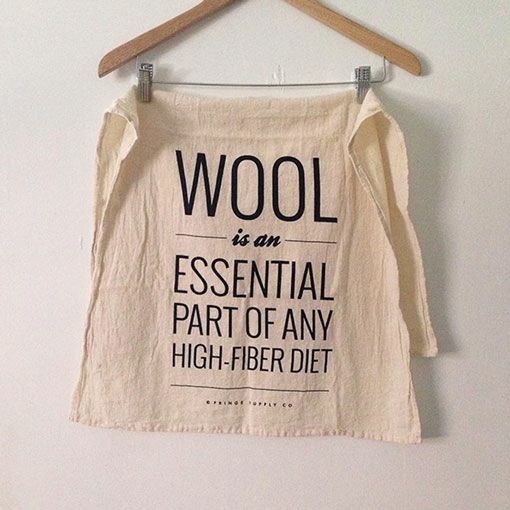 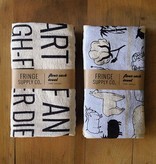 These tea towels from Fringe Supply Co. are a must for any fiber enthusiast’s kitchen. 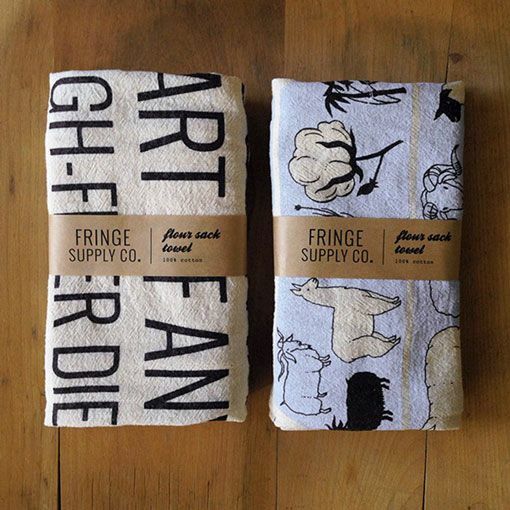 Each towel measures approximately 19" x 33" and is made of unbleached cotton fabric from India. 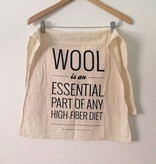 The High Fiber Diet imprint is screenprinted in the USA.